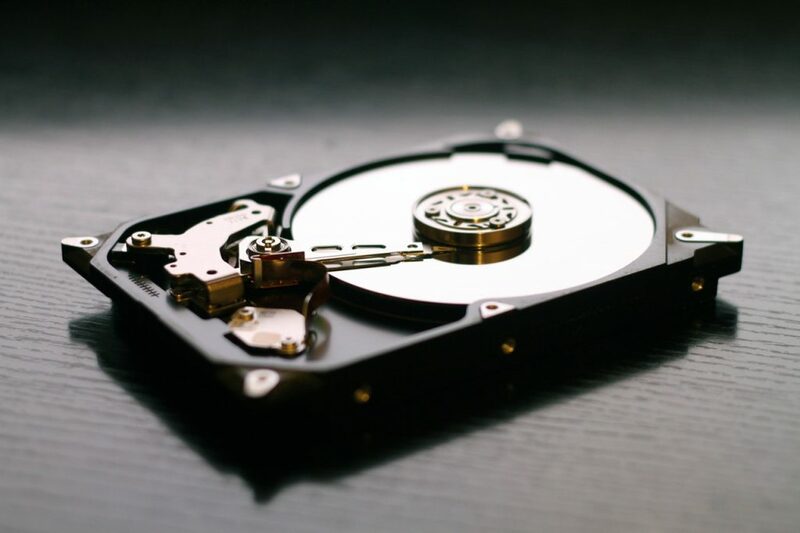 In the replacement of large but slow mechanical hard disk drives of the previous decade, many laptop companies have started rolling out Solid State Drives (SSDs) and internal eMMC storage units instead of the traditional Hadiths SSD are 10 times faster than the conventional HDD but are twice or sometimes thrice as expensive. Furthermore, they are limited in storage capacity and often cap out at 256GB and can go as low as 32GB. With those kinds of space constraints, it’s easy to boot up one day and find out that your C: drive is completely or very nearly full. 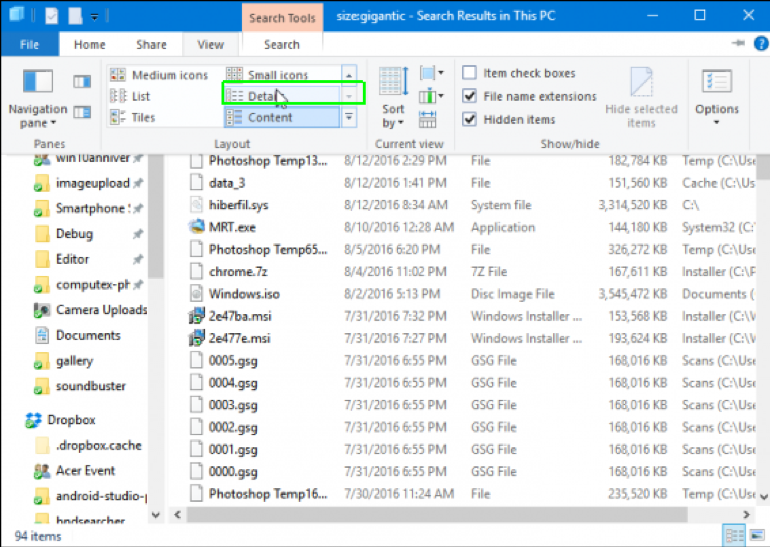 Fortunately, if you have Windows 10, there are several steps and tricks you can perform to clear out unnecessary files and gain much-needed free disk space to perform everyday tasks with ease. 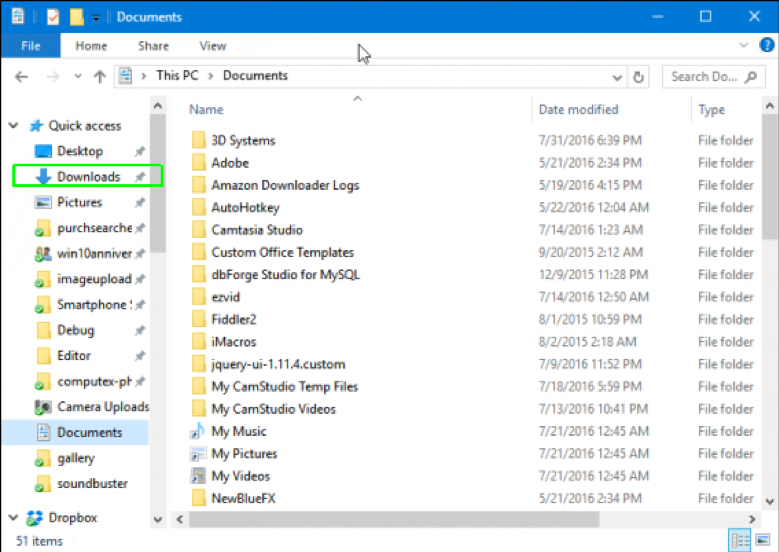 Open File Explorer(aka Windows Explorer) from the taskbar. 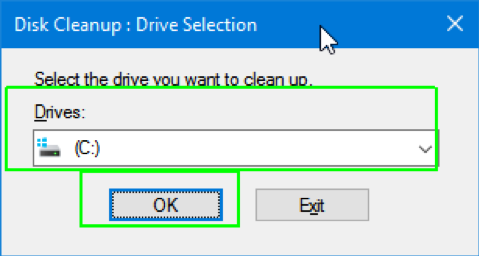 Select “This PC” in the left pane so you can search your whole computer or If you only want to look at your C: drive or D: drive, select the appropriate drive instead. Type “size: ” into the search box and select Gigantic from the drop-down menu. 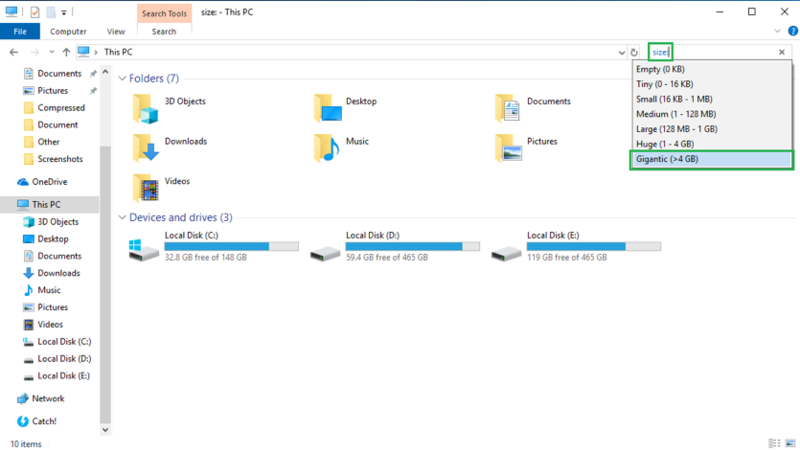 You may have to wait a few minutes for File Explorer to search your whole drive. Wait until the status bar finishes filling the top. The time you have to wait depends on the read/write speed of your hard drive. Select “details” from the View tab. Click the Size column to sort by largest to smallest in ascending order. Look through your list of files and delete those you no longer need. If you’re in doubt about what a file does, leave it be or look it up on a website or search browser. The last thing you want to do is break a program or erase important data. 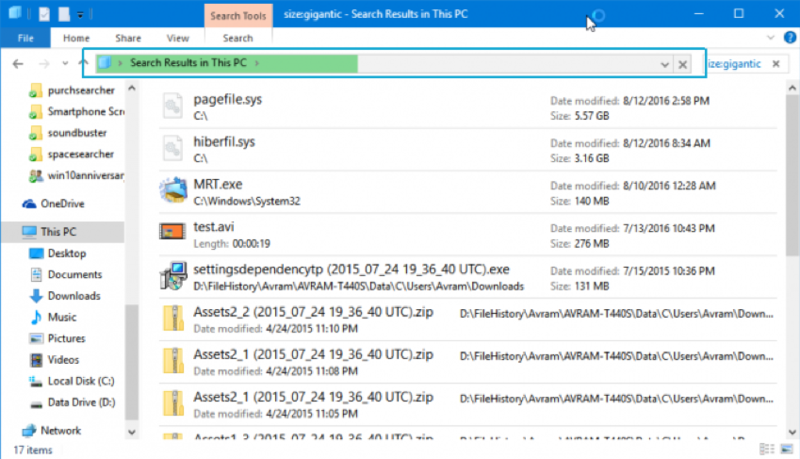 ISO files, Program installers, and temp files are often things you can get rid of. Navigate to the Downloads folder. It’s usually in your Quick Access toolbar. Delete any downloads you no longer need. 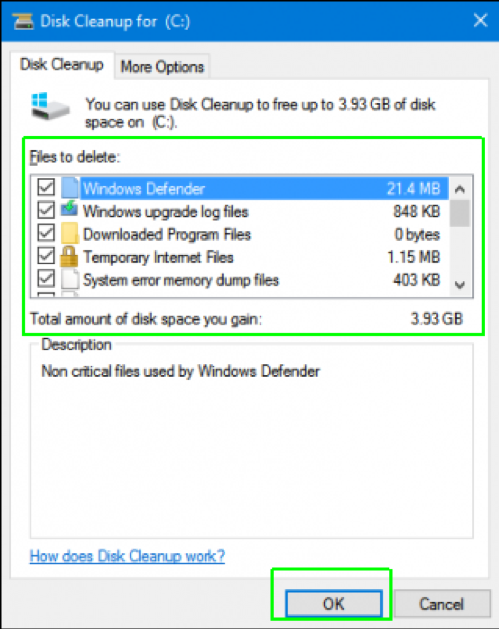 Windows 10’s built-in Disk Cleanup program finds and deletes unnecessary files that the operating system no longer needs. This includes any temporary files, Optimization files, Windows Update files, Temporary internet files, and files no longer needed but still stored in the Cache. Here’s how to use it. Launch Disk Cleanup. You can find it by searching in the search box. You’ll have to wait a moment while it scans your drive. Check off all the types of files you want to delete, if they aren’t already selected. They can all be safely removed, but some, like the temporary Internet files that make up your browser cache, may serve a purpose but you won’t lose anything by deleting them. 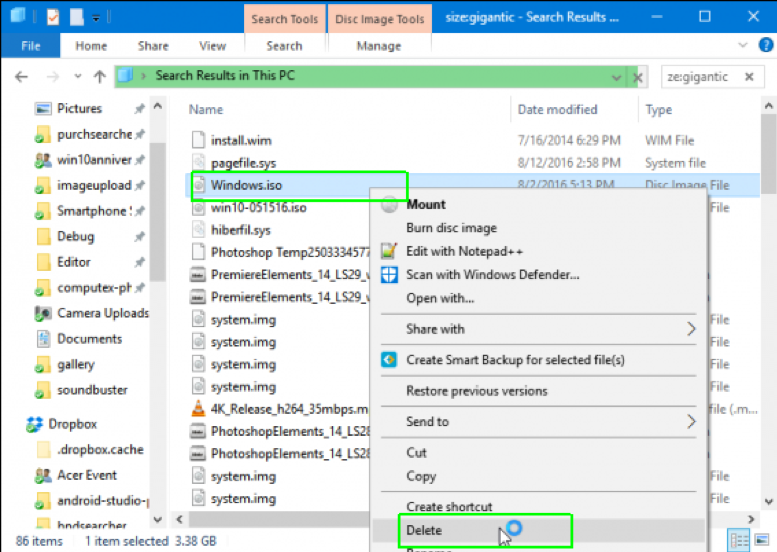 Temporary files are often a particularly large waste of space so it won’t be a problem if you delete them, they usually contain cookies and other data that apps and programs save on your computer. Click Delete Files to confirm. Wait patiently while it deletes the files. 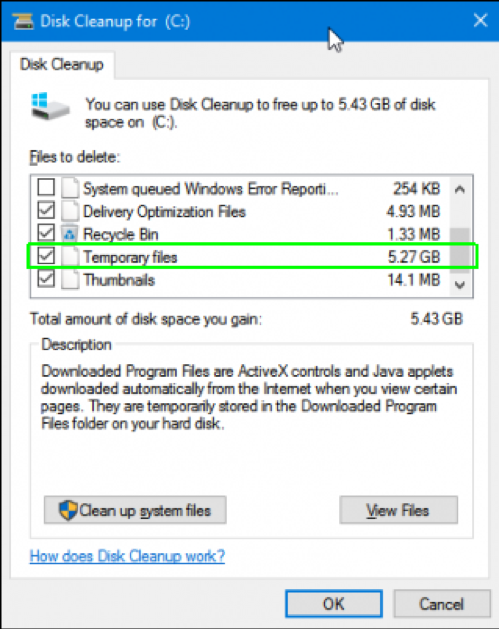 Launch Disk Cleanup again, select C drive and click Clean up system files. Check off all the listed files (if they aren’t already checked) and click Ok. Note that that command erases Downloaded program files and Temporary Internet files so if you want to keep those, uncheck them. By default, your Laptop/Desktop is set to allow hibernation, a state of deep sleep where the contents of your RAM are saved to the hard drive rather than using power in the memory chips themselves, this makes sure that when you start up your Computer again it will be in the same state as it was before. Unfortunately, for hibernate to work, the system has to keep a large system file called hiberfil.sys that eats up several gigabytes, even when the computer is powered on. If you’re willing to live without hibernation mode, you can save the space by deleting this file or turning hibernation off. Open a Command prompt as administrator. 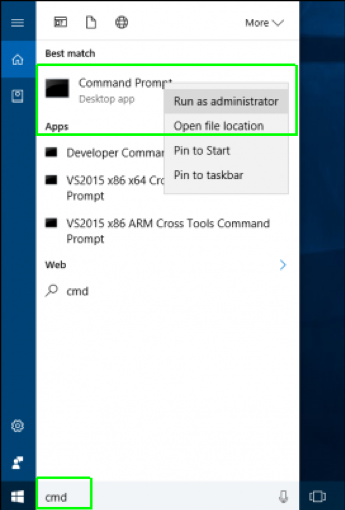 You can get there by typing cmd into the search box, right-clicking the result and selecting “Run as administrator”. Type powercfg /hibernate off at the prompt and hit Enter. 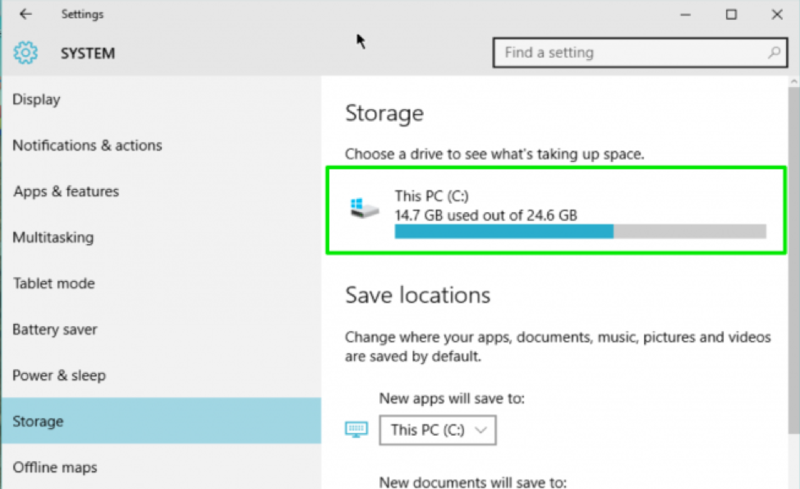 A fresh install of Windows 10 takes up about 15 GB of storage space. Most of that is made up of the system and reserved files while 1 GB is taken up by default apps and games that come with Windows 10. 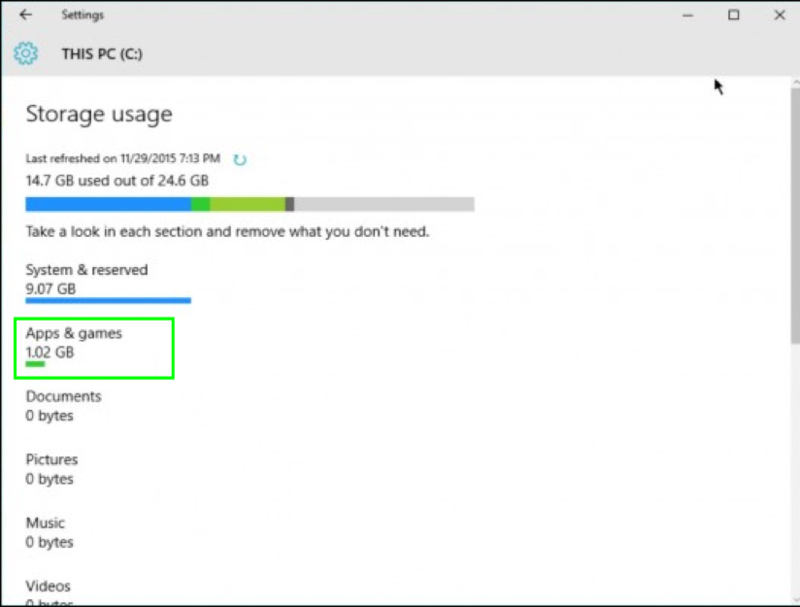 This might not sound a lot, but if you have a cheap 32GB Windows laptop or even a 64GB one, it’s a significant portion of your storage space taken up by the operating system. The apps that come pre-installed with Windows 10 don’t take up much space individually, but they add up and also clutter the Start menu. Uninstall the ones you don’t need. 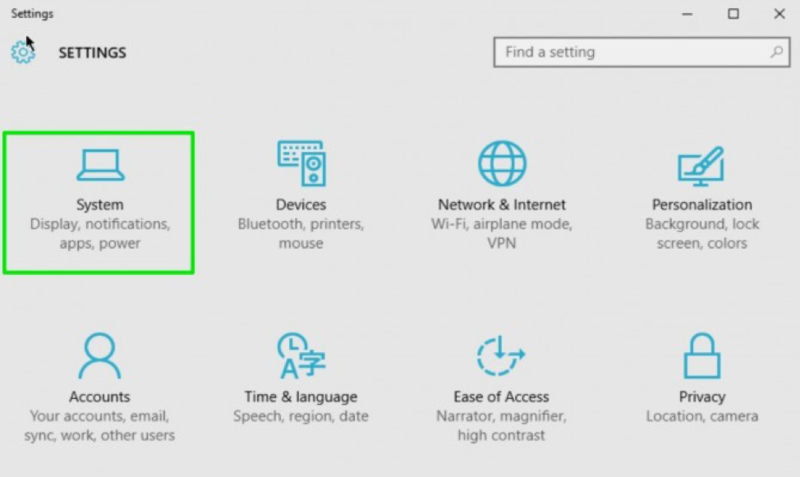 Open Settings from the Start menu. 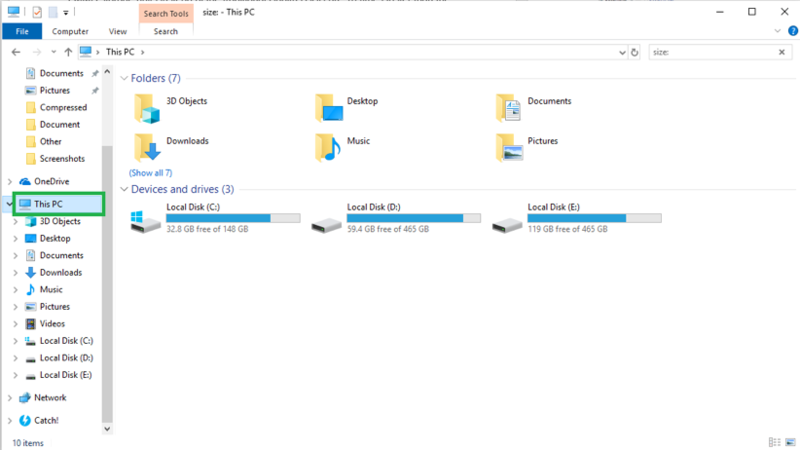 Click on Storage and then in the right pane select your C: drive. Click on an app and then the Uninstall button to uninstall the app. Some apps, such as Groove Music and Xbox, Mail and Calendar, Maps, and Xbox can’t be uninstalled from here. 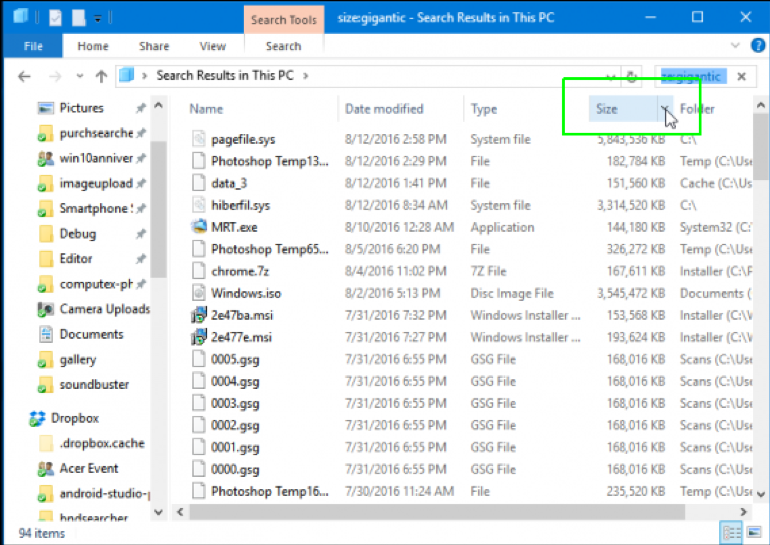 The steps above could free up several gigabytes of space on your hard drive by limiting how much space Windows takes up on your computer.